Once you design your mail piece you should create your image for informed delivery and also create a ride along ad. Send those items to us along with the web page you want people to go to. When you are ready to mail, we will submit your mailing along with the image, ad and URL. When the post office scans the mail piece for delivery, they then send the email to your customer or prospect with that day’s mail. Your color image with the ad and web page will be in that email. As you can see there are benefits to enhance your mail results. You should also consider that over 14 million people have registered to receive these emails and that continues to grow daily. Many marketers are looking at new ways to use direct mail and informed delivery can help you grow your ROI. Call Eye/Comm in San Diego at (619) 448-6111 or email [email protected] for more information on how they can help you maximize Informed Delivery. 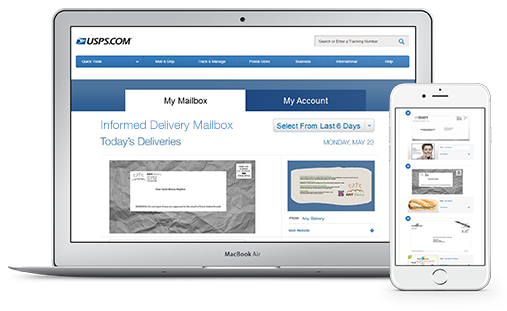 Comments on "Why Use Direct Mail Informed Delivery"